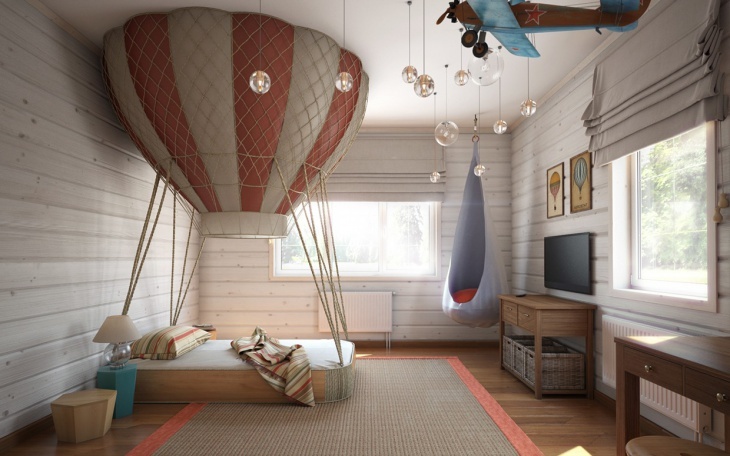 One of the best places to experiment with design ideas is a child’s bedroom. Here, you can easily let your imagination run wild. Use colors; different bight and bold colors. 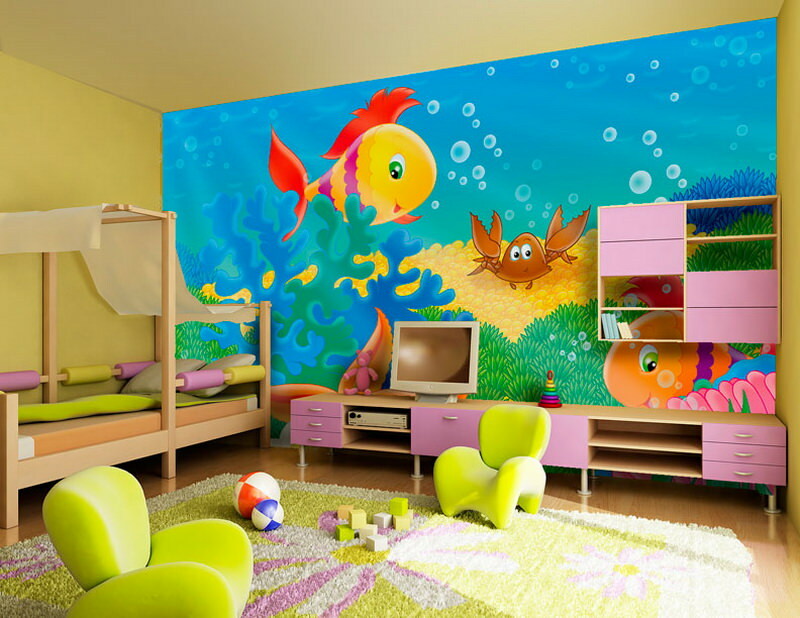 The more colorful the room the more the kid will appreciate it. 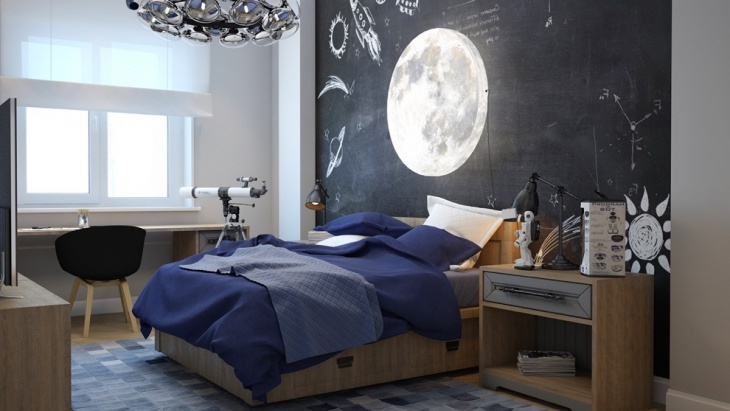 Theme is the key to designing the best children’s bedroom. Think of a specific theme and you will never go wrong. Girls are into Hello Kitty and the colors pink and purple. You can find Hello Kitty items and fill in the room with them bed, dresser, pillows, side table, mini couch, swing, curtains, blankets, and many more. If your girl is not into Hello Kitty, just make sure there are a lot of pinks and purples in her bedroom. Boys are into superheroes and anime. You can use the Justice League as the theme. Or you can focus on Superman or Batman. You can even go Star Wars for the bigger boys and have Master Yoda or the Ewoks as the main characters. Very young boys would probably appreciate car beds, which are very trendy these days. 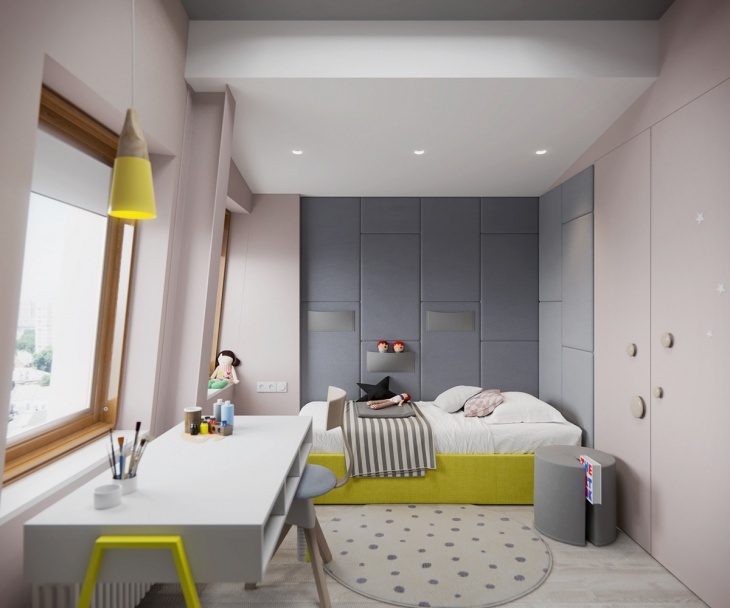 In designing children’s bedroom, it is important to make sure that there is that one special place where they can keep their toys or collections. 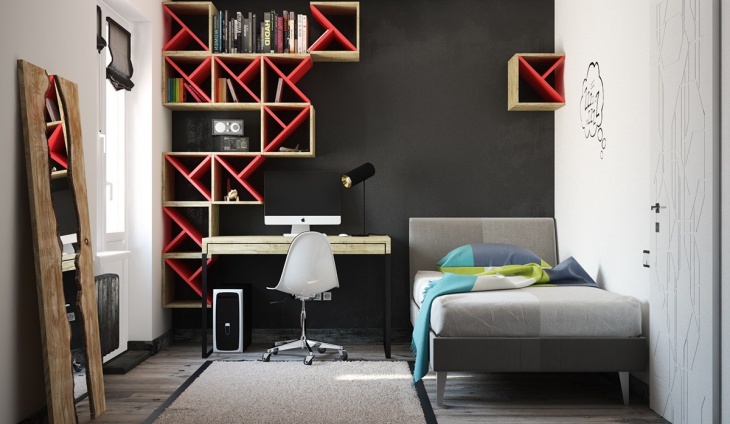 So, save one part of the wall for their display cabinet or shelve.